This solid surface material has a long history as a great alternative to engineered stone surfaces. 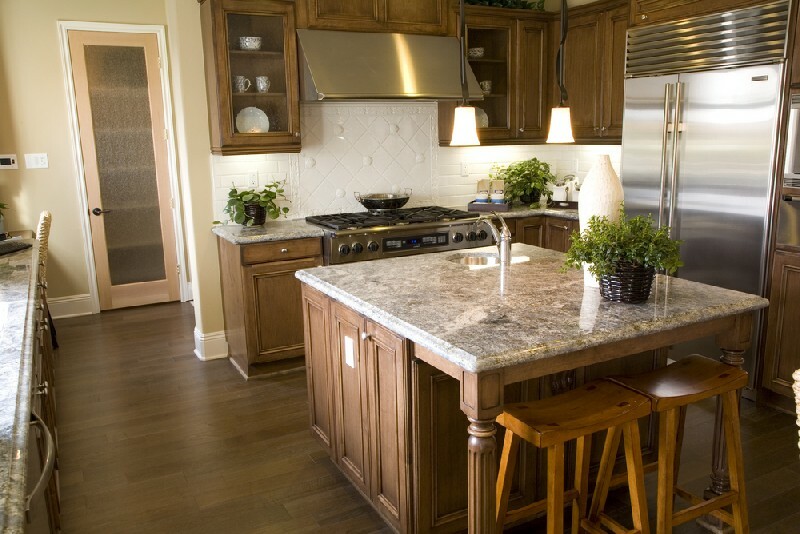 If you are considering a kitchen remodel and are searching for green and eco-friendly countertops, we encourage you to consider our fabricated Trea’ countertops as a wise, environmentally friendly option to natural or engineered stone surfaces. 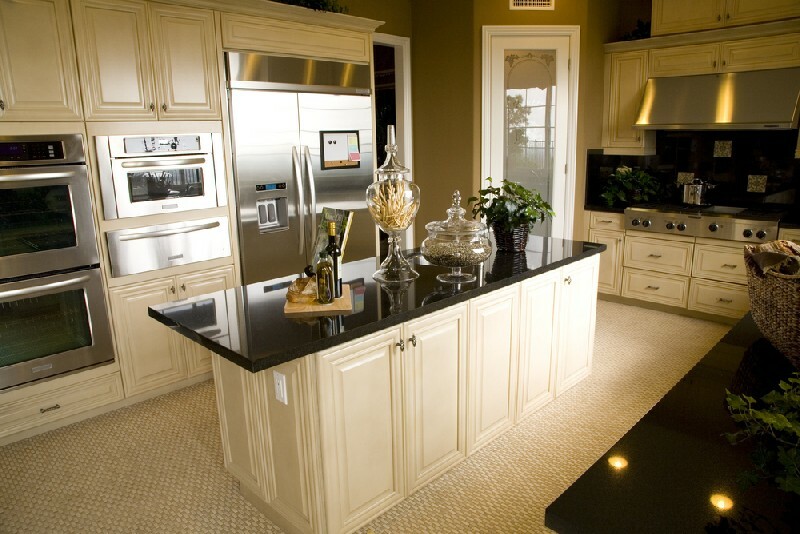 Call 4Evergreen Fabricators to learn more about our solid surface countertops pros and cons. We design, fabricate and install Trea’ countertops that are beautiful sustainable surfaces for home, office and commercial food handling applications. Because of the warm wood tones provided by this solid surface material, we can provide a broad range of colors that will blend beautifully with other design elements of your room. For an eco-friendly solid surface countertop for your home or business, call or visit our showroom to learn more about the many eco-friendly options we can provide. If sustainability, durability and environmentally friendly issues are high on your priority list as you consider a solid surface material for a new or remodel, we strongly recommend consideration of Trea’ countertops that are designed, fabricated and precision installed by our craftsmen. 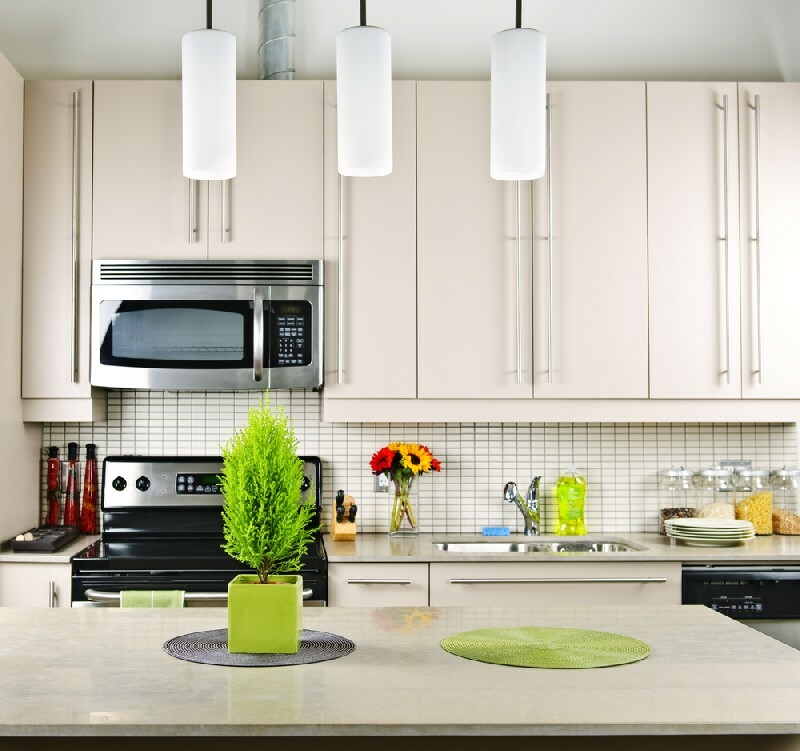 Our dense, durable and non-porous solid surface countertops is made with certified forest paper and phenolic resin provide one of the premier alternatives to stone or engineered stone surfaces. We can design and fabricate beautiful, functional Trea’ countertop installations for your home or business with the highest level of workmanship, quality and value.